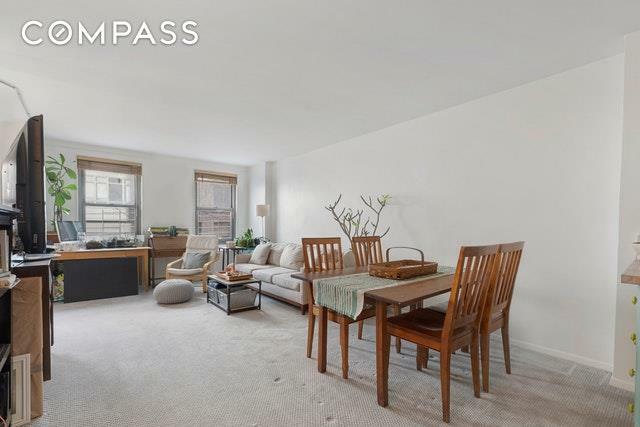 The D line is a rare sought after spacious Alcove Studio which seamlessly converts to a 1 bedroom. When entering unit 2D you are welcomed with an array of Western facing windows.Your alcove with ease will accommodate a queen size bed with additional space to spare. 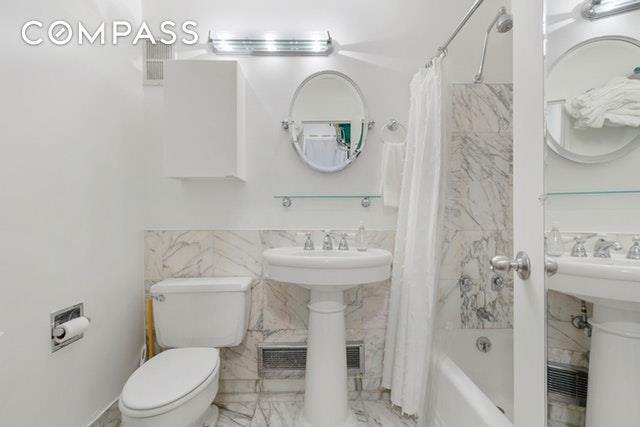 With the main entrance to the restroom to the right of your alcove, you are provided with a potential opportunity to create a secondary entrance for additional privacy. 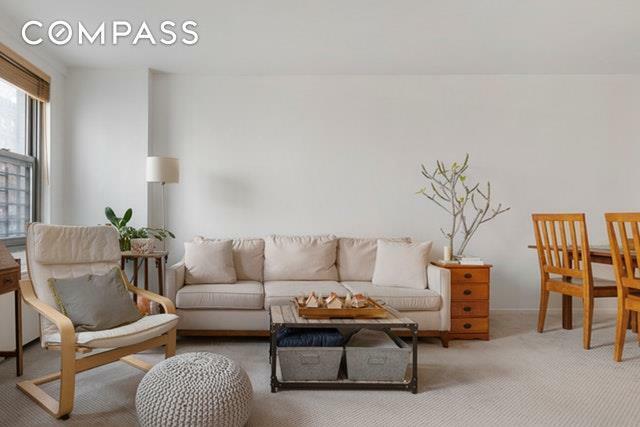 (This secondary entrance shall potentially come from your Living room)Built in 1965 and co-oped in 1979, this full service 21 story building has fulltime doorman and concierge. Amenities include a newly renovated gym with Pilates studio, an indoor pool as well a roof terrace. The building also offers a laundry room, bike room, storage and parking. 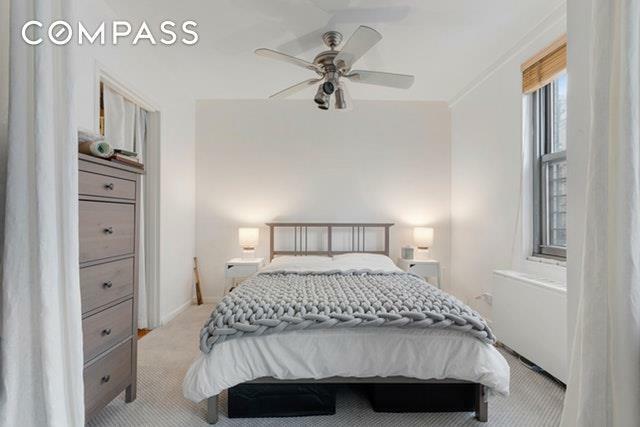 Steps from Carl Schurz Park, the East River Promenade and the Second Avenue Subway, this building is perfectly located. This pet friendly co-op permits 75% financing; guarantors are permitted. Listing courtesy of Jonathan Ortiz of Compass.